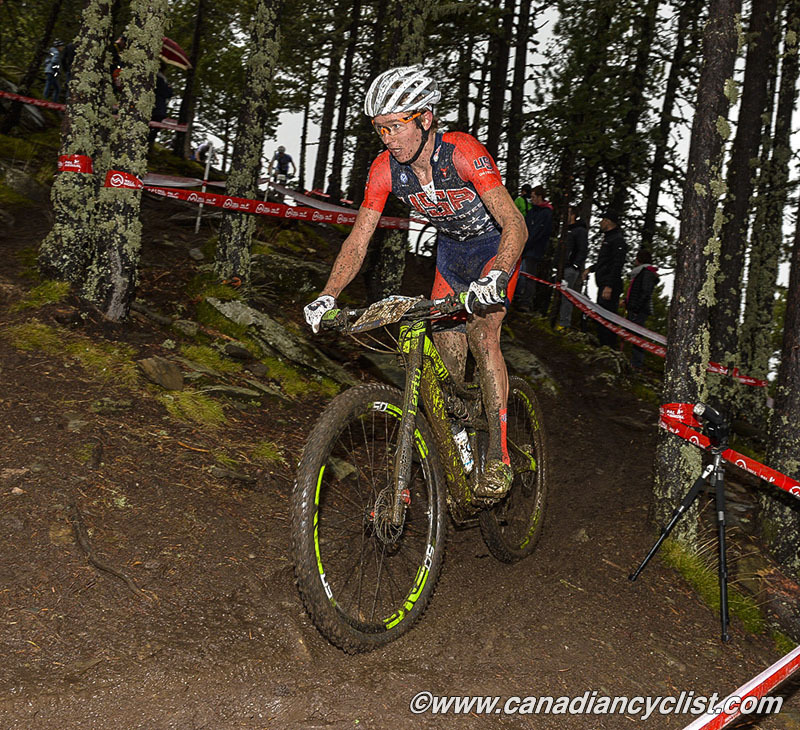 Cannondale, a premium brand of Cycling Sports Group, part of Dorel Industries, Inc., today announced a partnership with Sugoi Apparel and 360fly to create North America's most powerful cross-country mountain bike team for the 2016 season - Cannondale 360fly, powered by Sugoi. "Cannondale 360fly, Powered by Sugoi brings together three innovative brands with trailblazing technology to fuel North America's fastest domestic mountain bikers," said Matt Ohran, Team Director, Cannondale 360fly, powered by Sugoi. 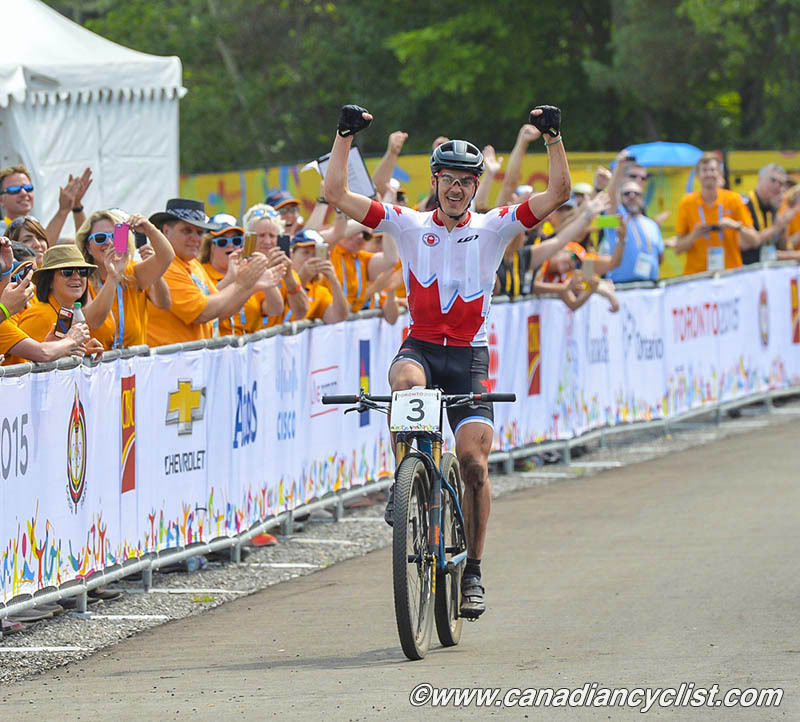 "This team has the talent to stand atop any North American XC race podium." 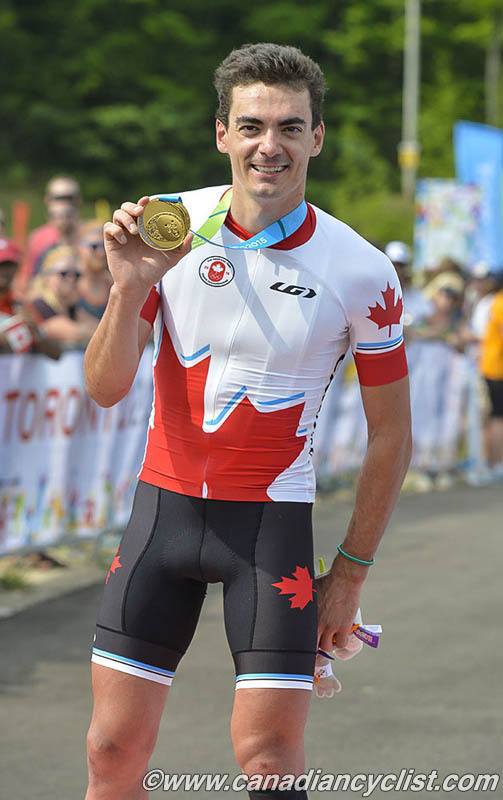 Raphaël Gagné, Canada: 2015 Pan Am Games Gold Medalist, 2015 Canadian National XC and CX Champion, 2015 Pro XCT Overall winner. The team trucks will be loaded with the Scalpel and the F-Si, two of the most race-proven bikes in the world, and the athletes will choose the ideal machine depending upon course demands. The Cannondale Scalpel delivers the ultimate XC speed in a full suspension bike and the F-Si boasts maximum performance in a cross-country hardtail. "In supporting this team, Cannondale is turning up the level of excitement in elite racing in North America," said Hannah Parish, Marketing Director for Cycling Sports Group, North America. "This roster is incredibly talented on the bike and remarkably engaging off the bike and that personality and performance will get our fans on their feet and cheering." Sugoi will be supporting the Cannondale 360fly team as the Official Performance Apparel sponsor. Team riders will enjoy the brand's latest advancements in pro apparel, including the all-new 2016 Racing System Elite (RSE) Jersey and Bib Short. The RSE kit is Sugoi's lightest kit ever, engineered to provide maximum performance and comfort, anchored by the Formula FXE chamois with pioneering cradle design. Team replica kits will be available for sale at select Sugoi dealers around the continent. "Having elite level athletes working in collaboration with our product teams to design and develop the next generation of XC race apparel is invaluable to Sugoi," said Ian Domaas, Vice President & GM, Sugoi. As the official camera, 360fly will capture fully immersive 360-degee video content. The interactive 360-degree video is easily shared to social channels such as Facebook and YouTube via the 360fly smartphone app. Additionally, by pairing the video with Google Cardboard, fans can experience the team's videos in virtual reality. "We're excited to be partnering with such great brands and supporting such a talented team of riders," said Peter Adderton, 360fly CEO. "For the first time fans will be able to view videos and experience them as if they were there."